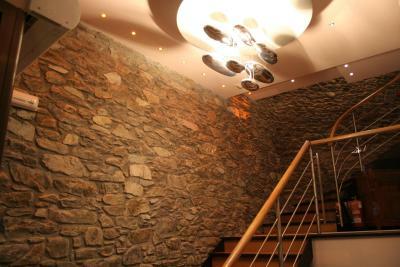 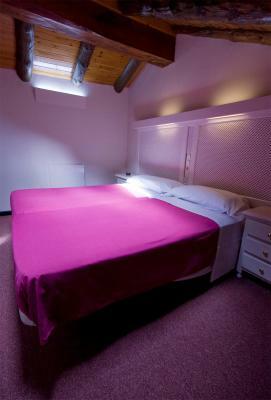 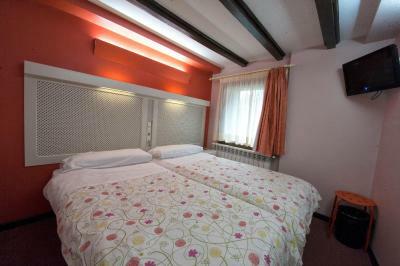 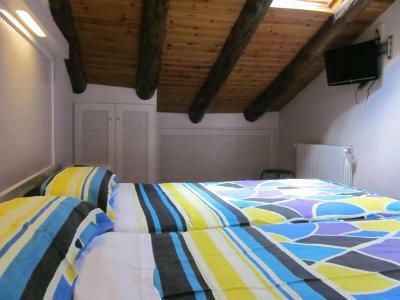 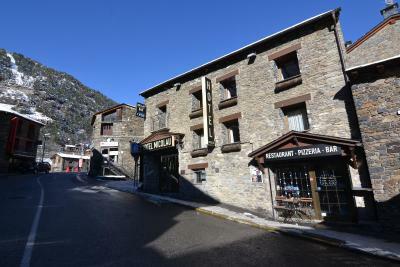 Hostel Micolau is a traditional stone building in the village of Arinsal. 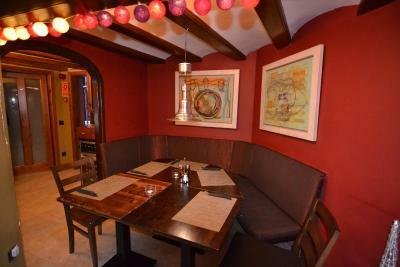 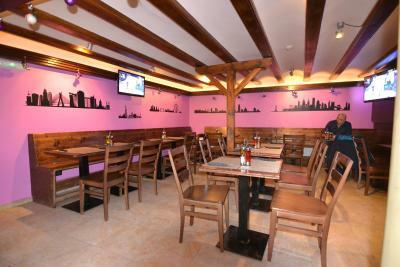 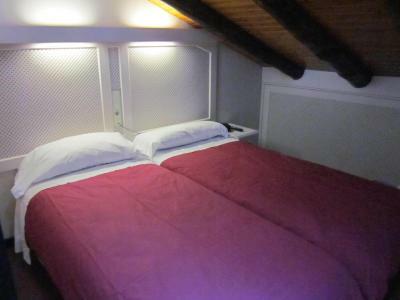 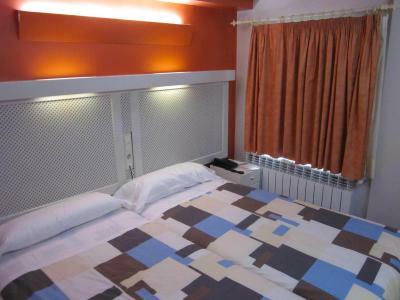 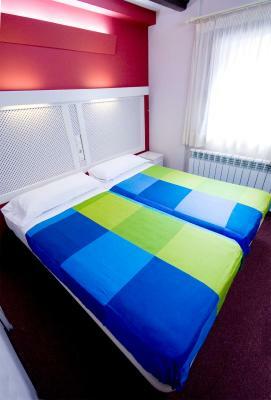 It offers comfortable modern interiors and free Wi-Fi access. 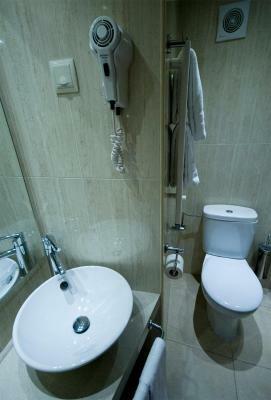 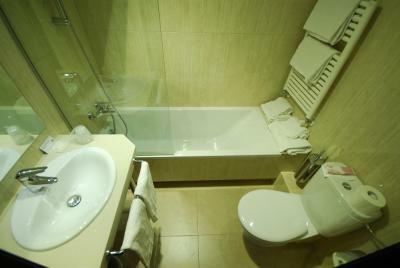 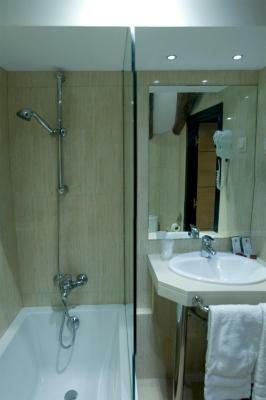 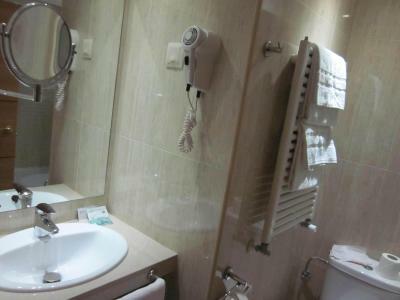 The Micolau's rooms all have private bathrooms, heating and flat screen TVs. 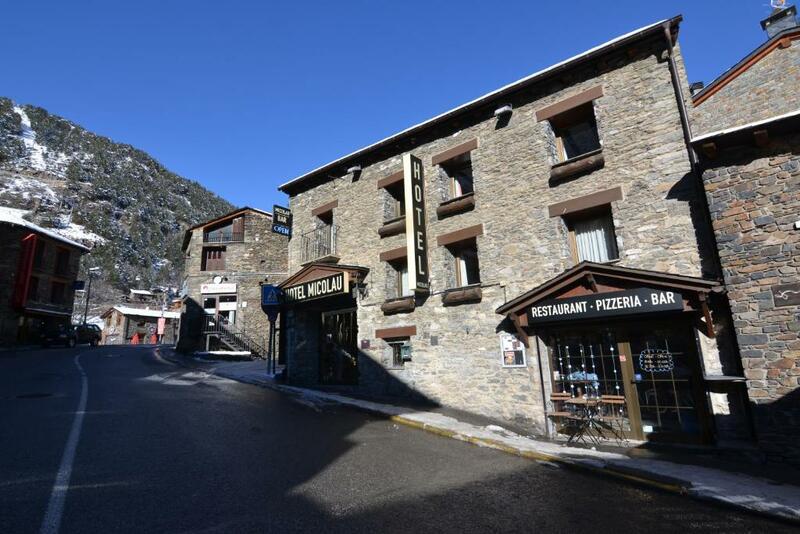 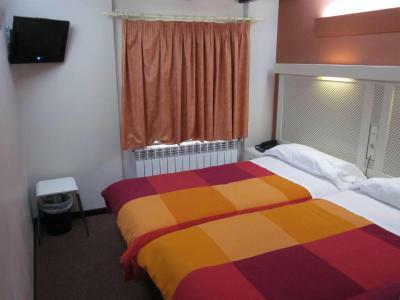 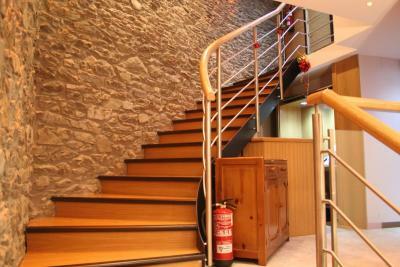 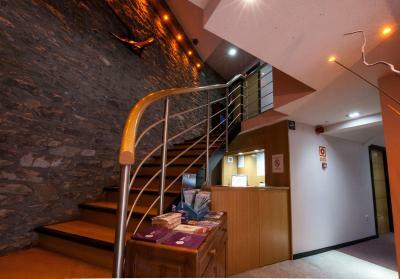 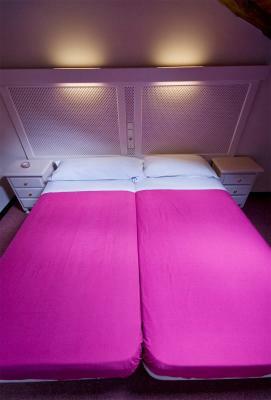 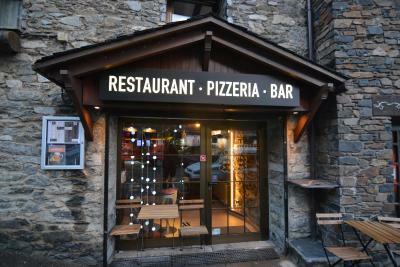 Located in the La Massana region of Andorra, this hostel is the perfect base for a mountain break. 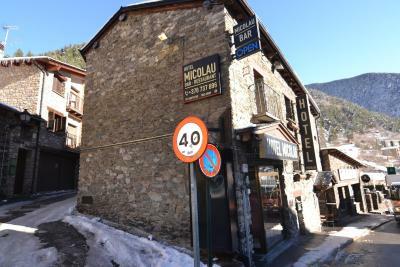 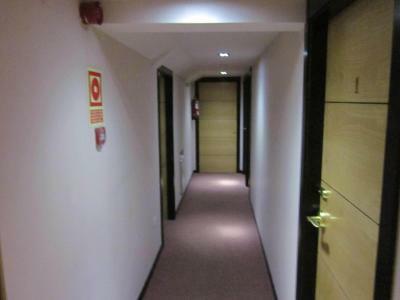 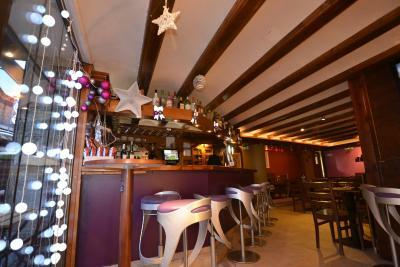 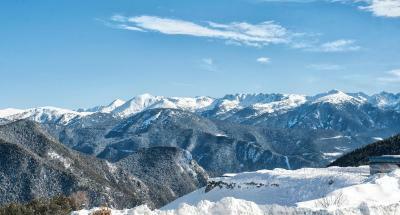 Free public parking is available nearby, and the ski slopes of Arinsal are just a short walk away. 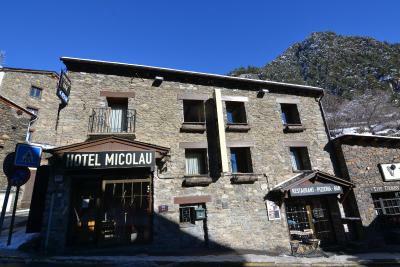 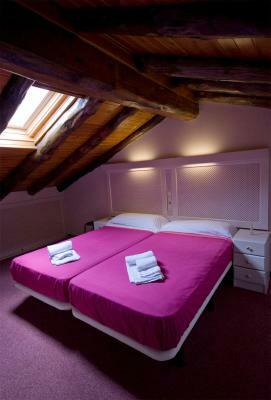 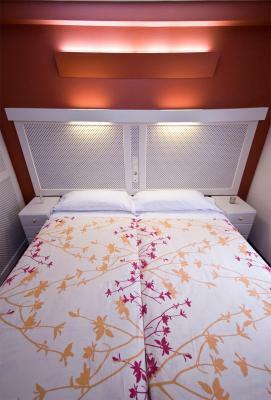 When would you like to stay at Hotel Micolau? 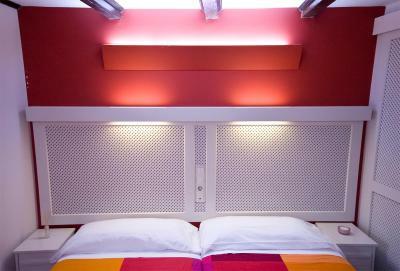 House Rules Hotel Micolau takes special requests – add in the next step! 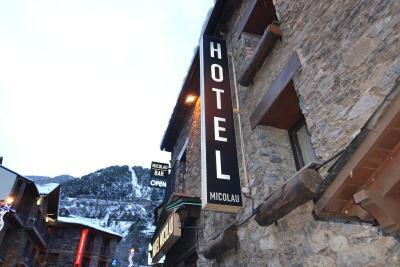 Hotel Micolau accepts these cards and reserves the right to temporarily hold an amount prior to arrival. 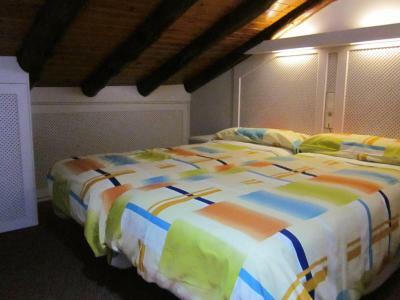 The room was by no means soundproof. 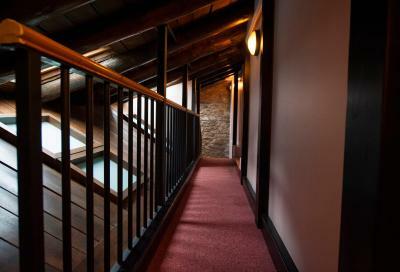 You could clearly hear the neighbors and the people passing in the hallway. 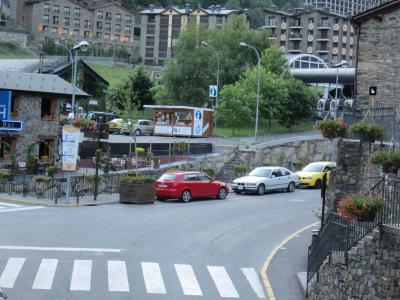 Also, since it was right next to the street, you could hear the motorcycles and large vehicles passing. 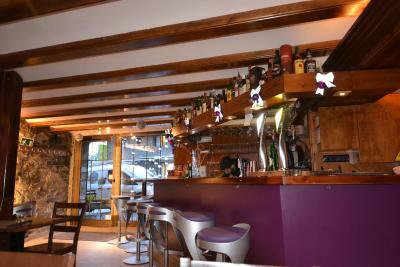 Surprisingly though, you could hardly hear the music from the Irish pub downstairs. 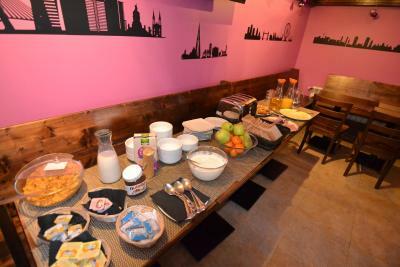 Overall, I didn't have a restful night.